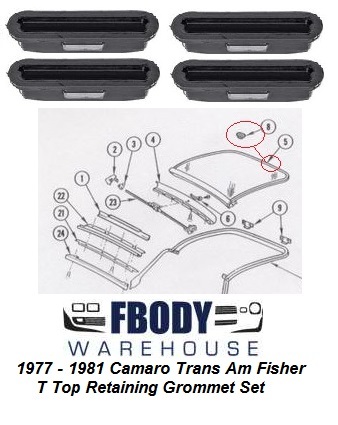 Your 1979 1980 1981 Trans Am and Firebird t-tops involve many parts. 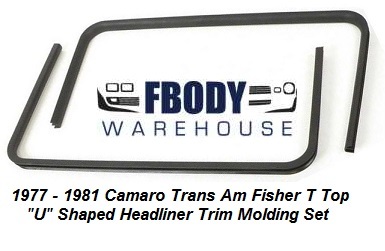 From weather seals to exterior and interior trim, Fbodywarehouse carries a massive selection of new and used GM parts to bring your t-tops back to showroom condition. 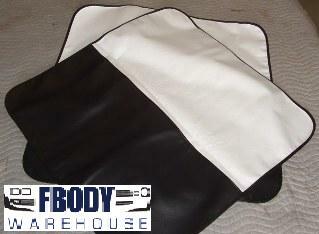 We offer more products then most companies and offer the BEST weather seals in the industry.